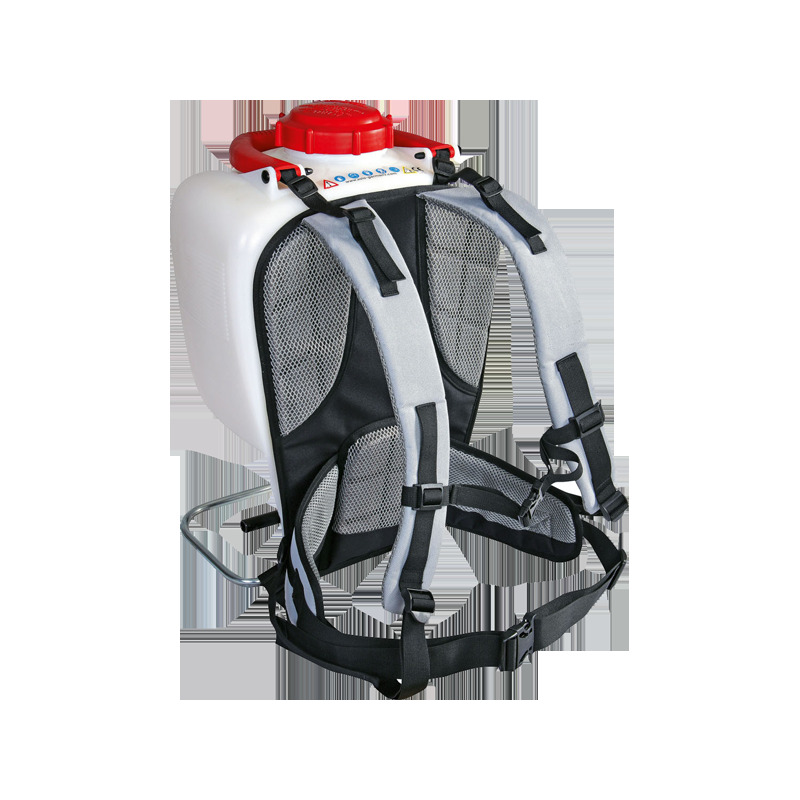 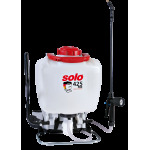 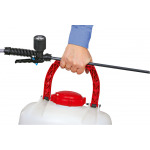 The 425 PRO is the highly professional tool within the category of backpack sprayers. 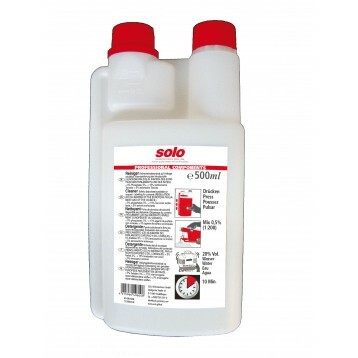 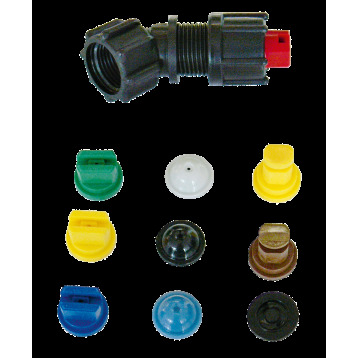 It is stable, durable and low maintenance, even over long periods in use. 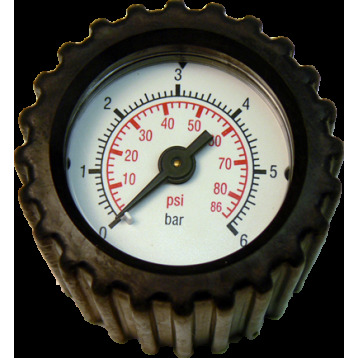 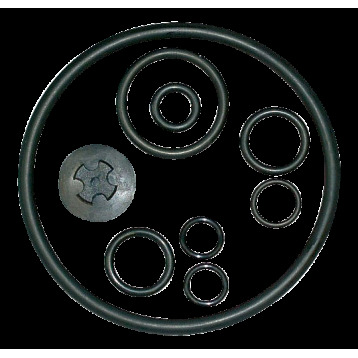 What's more, it comes with highly resistant VITON® seals for applying aggressive substances. 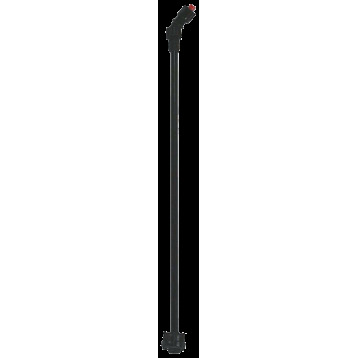 The other features of this top-of-the-range model are equally professional: The length adjustable comfort pump lever helps you work ergonomically. 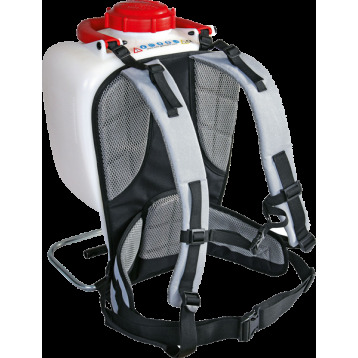 Inspired by the outdoor sport sector, the straps are not only comfortable, but also fully adjustable. 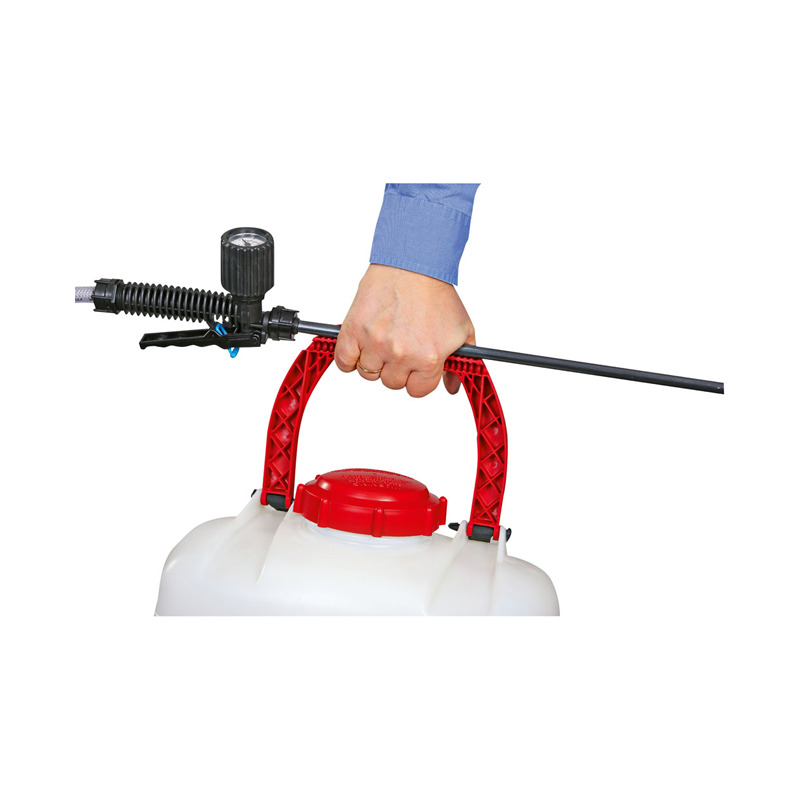 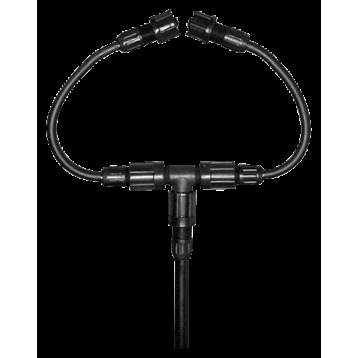 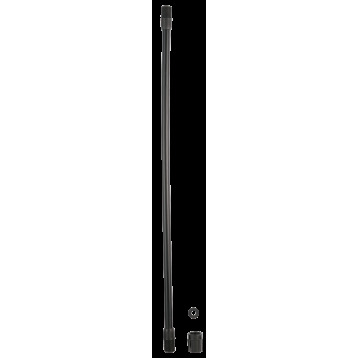 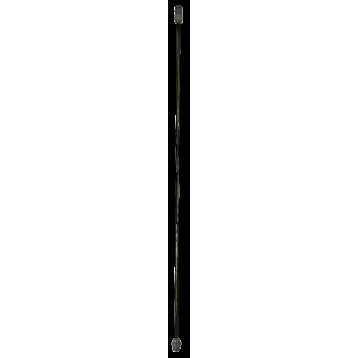 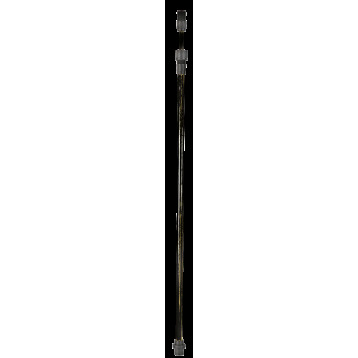 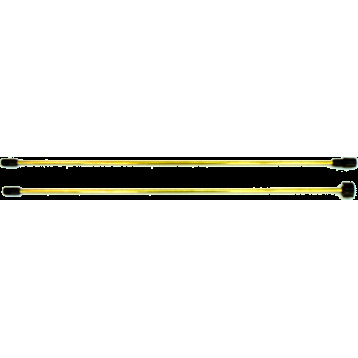 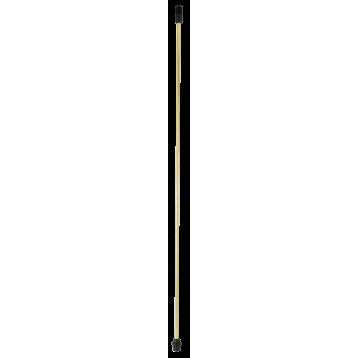 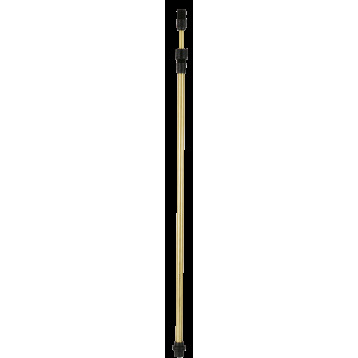 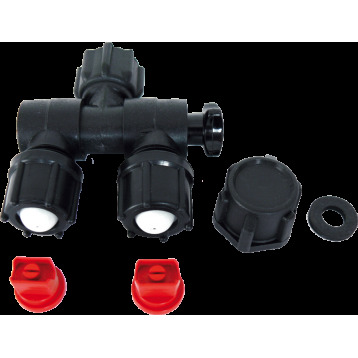 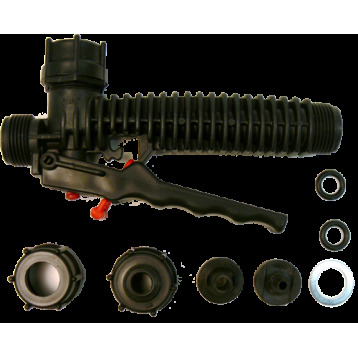 The manual valve with pressure gauge comes fitted as standard with a plastic spray wand which can be adjusted from 50 - 90 cm in length. 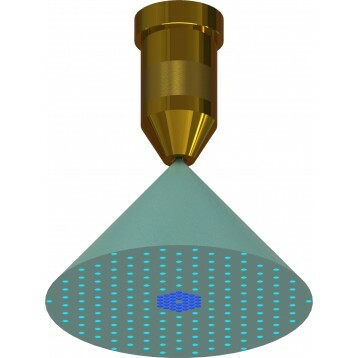 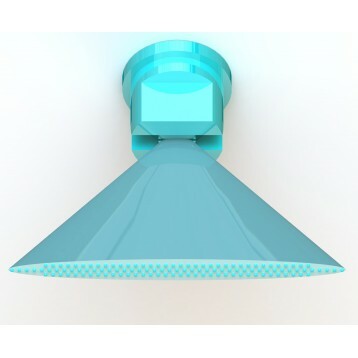 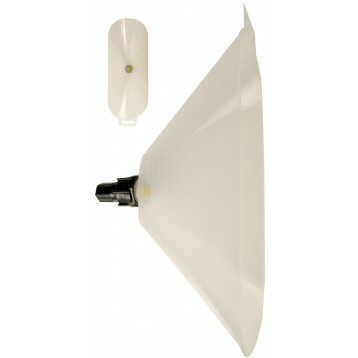 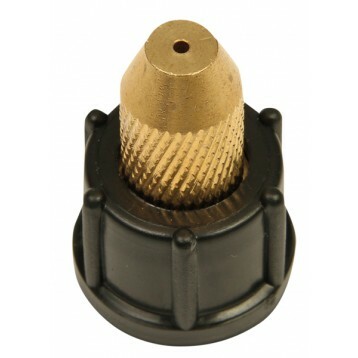 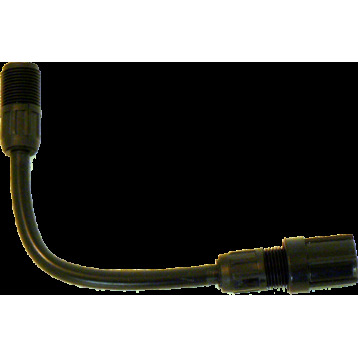 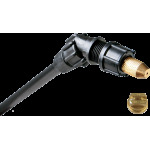 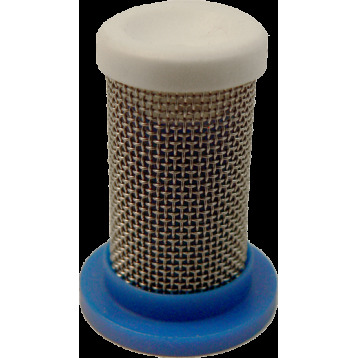 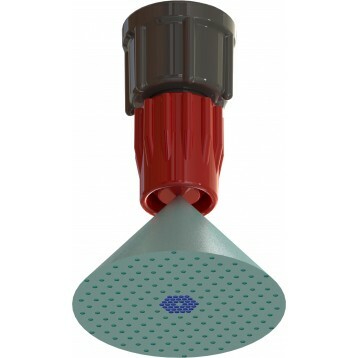 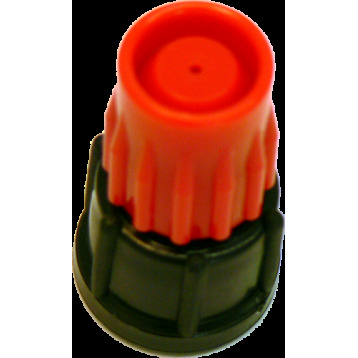 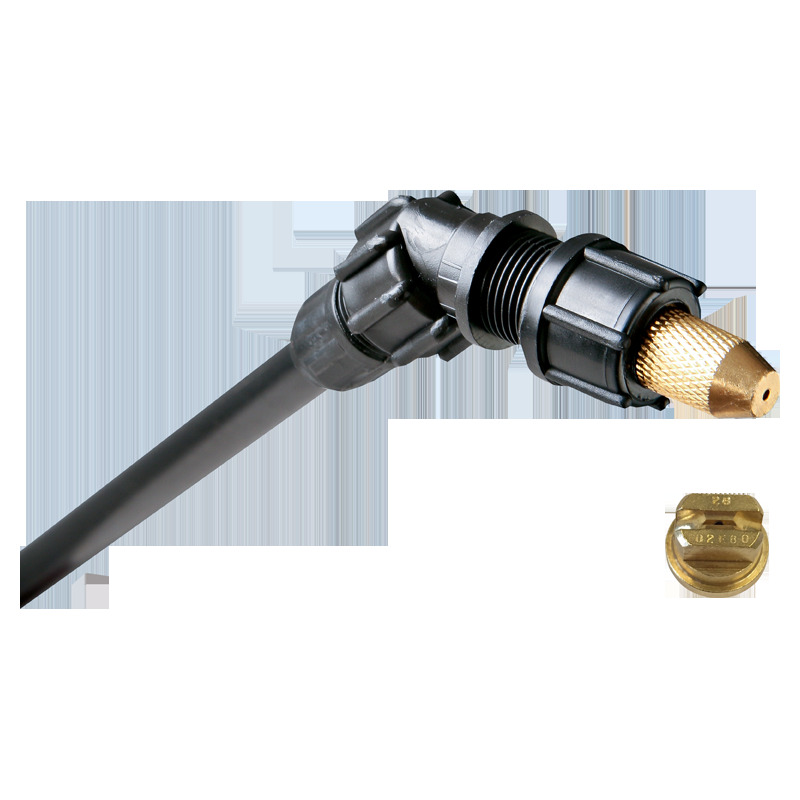 The standard delivery also includes a high quality, adjustable brass nozzle.